The founding of Fermilab. 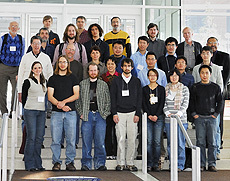 University of Michigan researchers attended the first meeting in the fall of 1967. 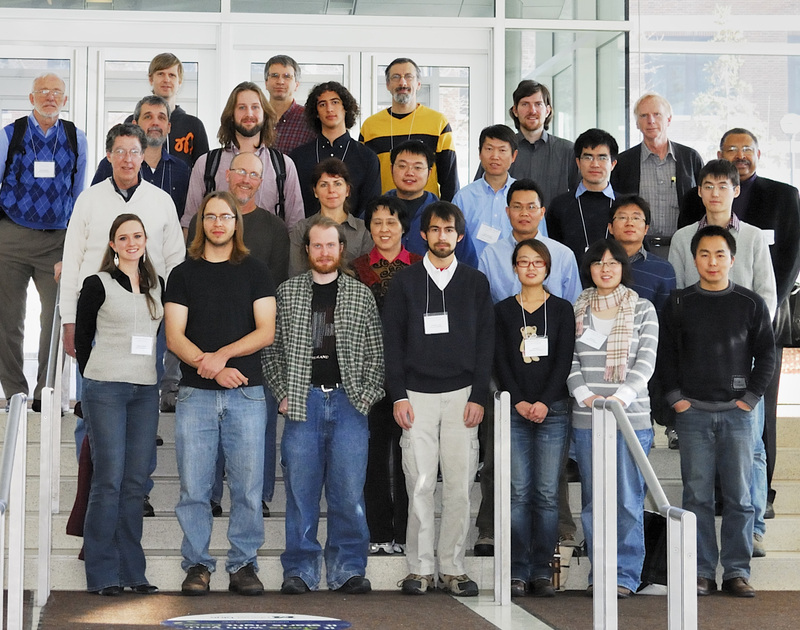 Particle physics research at the University of Michigan covers a wide range of areas. 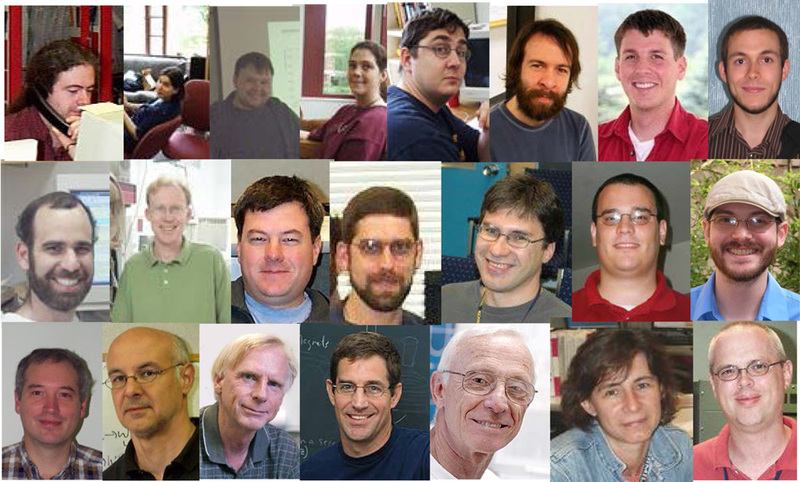 Our experimental particle physics program includes Higgs boson physics, top quark studies, precision electroweak measurements, searches for supersymmetry and other new physics beyond the Standard Model, B and hyperon physics, structure function measurements as well as dark matter searches and dark energy investigations. Our theoretical program focuses on string theory, supersymmetry, phenomenology beyond the Standard Model, Higgs physics, dark matter and cosmology. WHAT SETS PARTICLE PHYSICS AT MICHIGAN APART? Michigan has one of the strongest university-based particle physics programs in the country. We have significant breadth in both experimental and theoretical studies. Our ATLAS group is the largest U.S. university group in the collaboration. We host NSF's CERN REU summer program.